Mississauga residents who are in the market for high-quality, used cars in their local area, are in luck this spring! 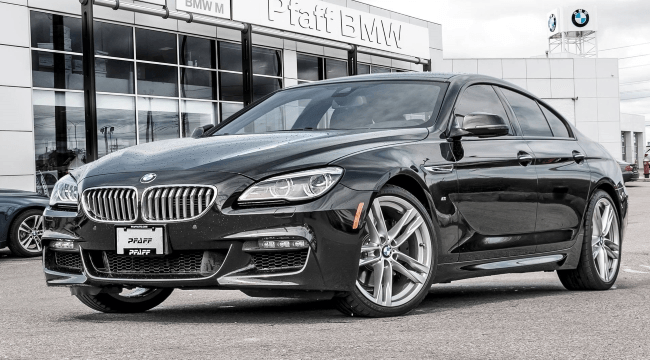 Pfaff BMW is currently offering accessible deals on our Certified Pre-Owned collection so you can find a BMW, in your budget, with all of the features you could want. Please read on to learn the benefits of shopping through the Certified Program at our dealership today. Can’t find what you’re looking for in our dealership’s roster? No need to go anywhere else, as our Pfaff Group-Wide Inventory can bring our extensive network of dealerships to you. Gain access to the entire pre-owned and used lineup at every Pfaff dealership, giving you the freedom and choice to find the complete package you’re looking for. It is essential to make a fully informed decision when buying a car, whether new or used, you need the complete picture to make the right choice, that is why all of our pre-owned vehicles come with a full vehicle history report, so you can see exactly what you’re getting. The Carfax report will show you the complete history of accident and damage reports, with Canadian registration, American history if there is any, stolen status report, and recall information. Once you know everything that there is to know on paper, it is time to get a feel behind the wheel of the car you’re interested in. Extended, at home and overnight test driving options are available, so you can fully decide if this is the vehicle that is right for you. At Pfaff BMW, we provide you with the means to know and feel every part of the pre-owned car! Buying Certified Pre-Owned BMW means purchasing a vehicle with an extended warranty attached to it, which is always a great thing! No need to compromise on coverage when you buy used, as our Certified program will see you benefiting from the existing coverage of the vehicle in question, or offer you the choice to extend your warranty for protection that lasts longer and further. If the list above and our Certified Pre-Owned vehicles for sale has sparked your interest, then a visit to our location at 4505 Dixie Road is in order! Mississauga residents looking for more information about how to get behind the wheel of one of our superior vehicles should click here to find our contact information, to fill out our contact form for further assistance, or schedule a test drive today.